For Mothers that do lunch! This pretty design is all about the designer baby! A gorgeous mothers day card, and an apt choice if your mother has a soft spot for cats. 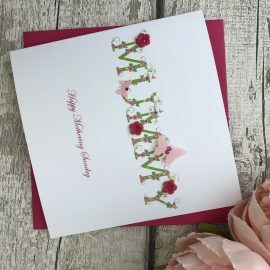 Perfect to give on Mothering Sunday or just because! 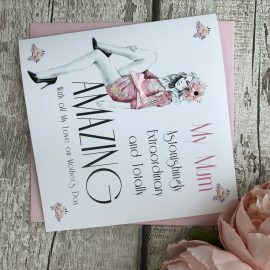 An amazing Mother’s Day Card for an amazing Mum! This pretty design is all about the designer darlings!